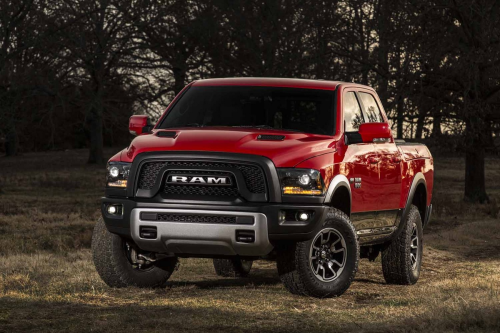 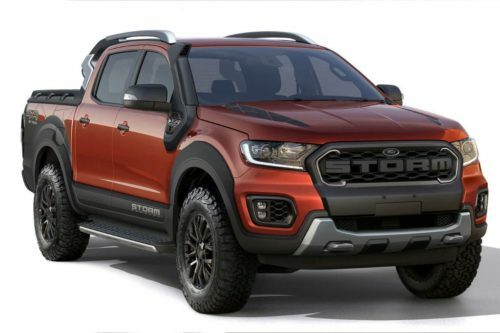 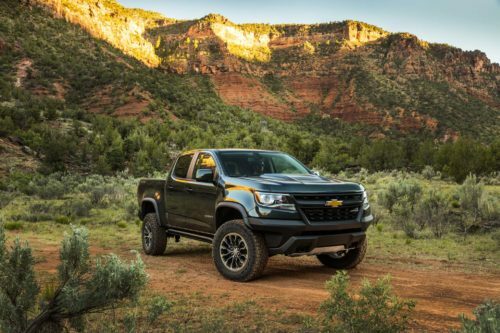 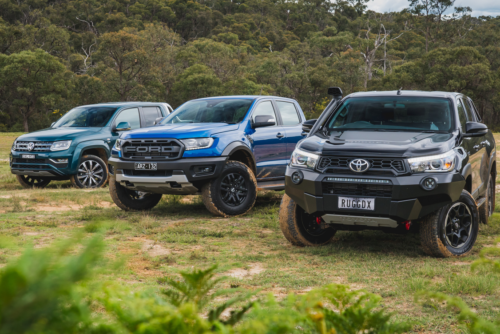 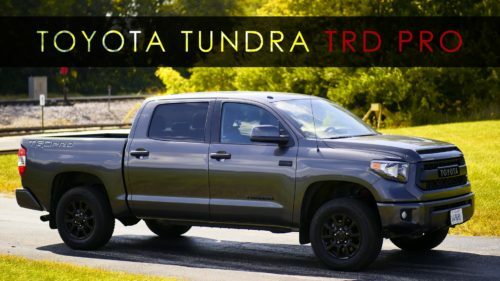 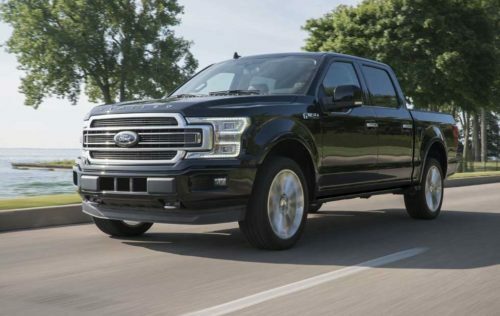 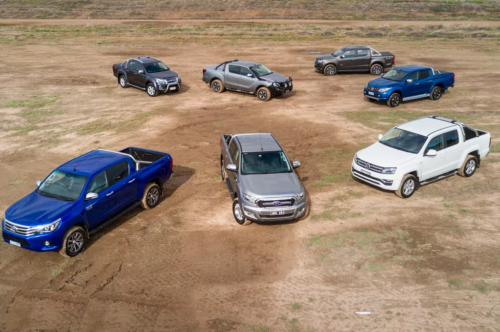 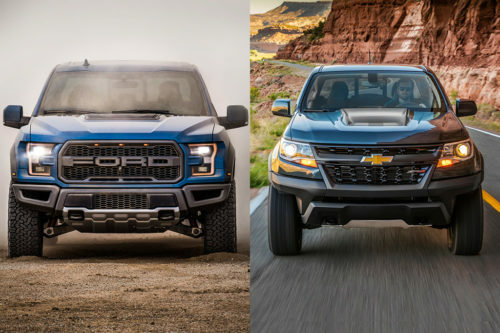 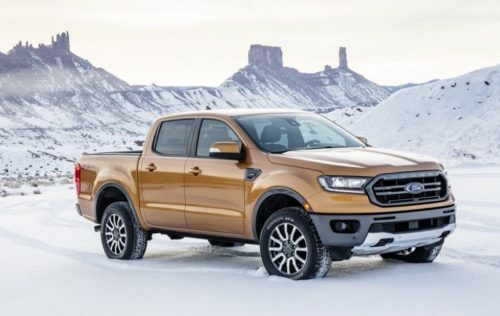 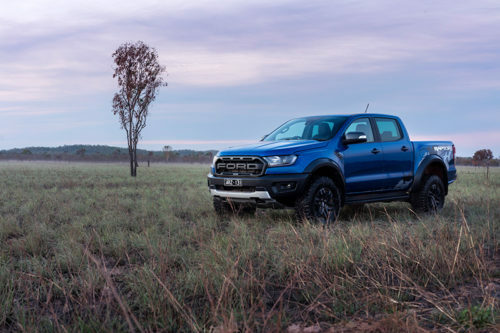 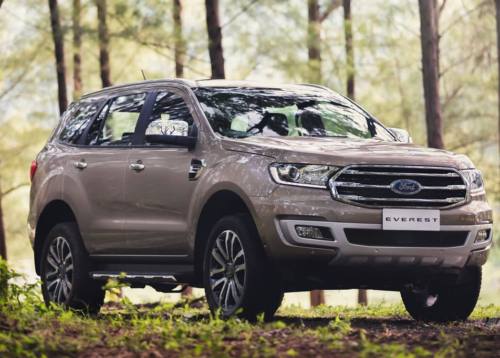 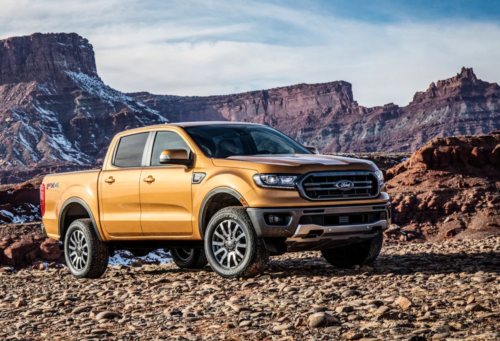 2019 Ford F-150 Raptor vs. 2019 Chevrolet Colorado ZR2: Which Is Better? 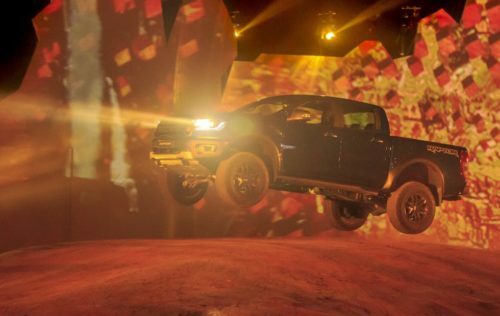 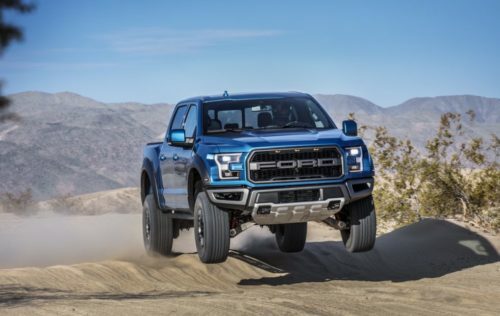 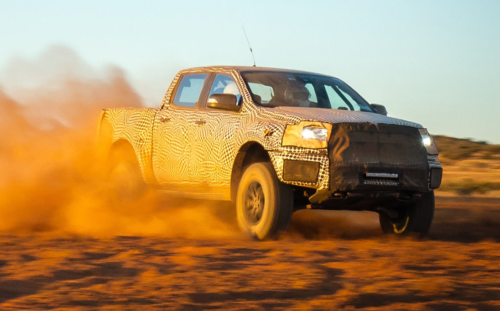 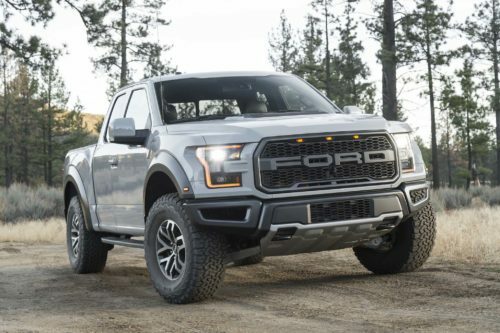 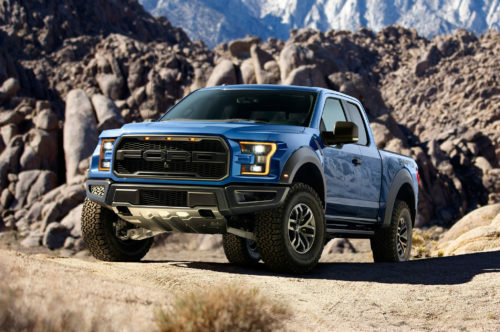 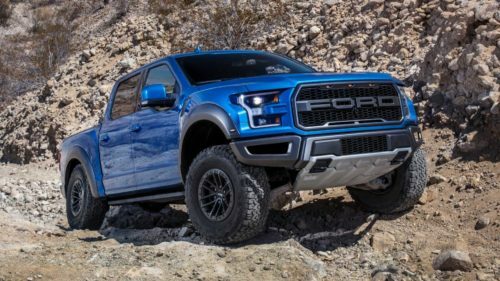 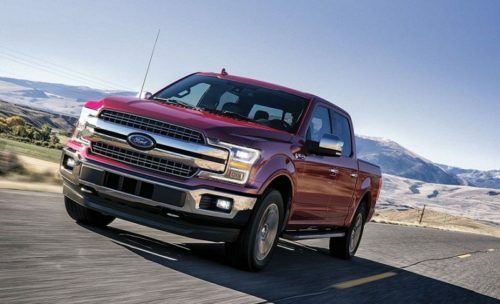 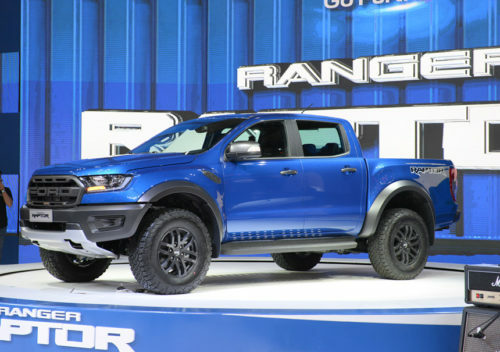 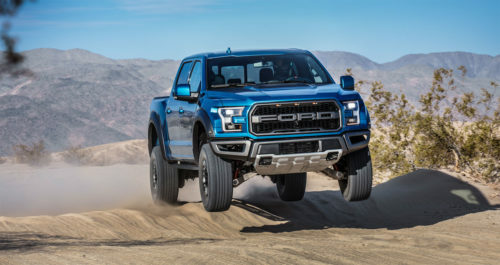 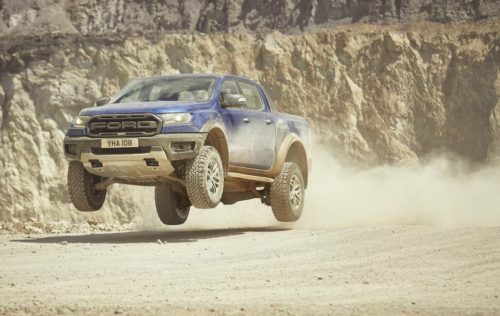 2019 F-150 Raptor: What’s New? 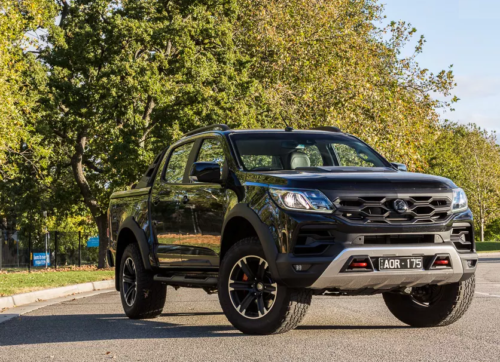 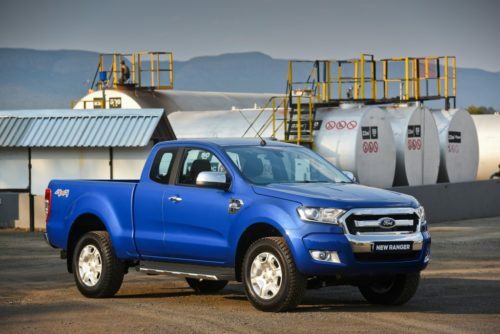 What dual-cab 4×4 ute should I buy?